Poland’s healthcare system is financed by the National Health Fund and entitles all workers in the country to primary health care that is free of charge. The contribution of all employees are usually deducted by their employers through their salary. Foreign nationals with an E-111 form are also eligible to free healthcare in Poland. 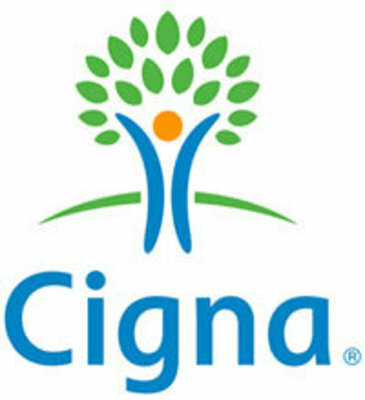 Cigna International Health Insurance is chosen by individuals, families and organizations in Poland. This global insurer provides protection for inpatient, surgical procedures and accommodation costs. Treatment for cancer and psychiatric conditions are also provided for, as well as routine maternity. Some of the optional benefits include medical evacuation and international vision and dental cover.